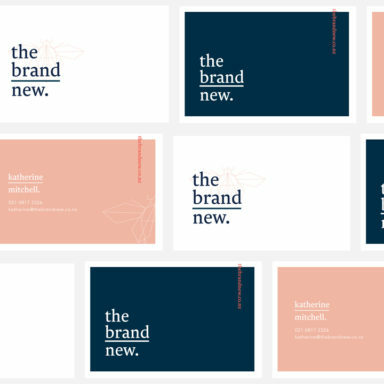 This week’s Fresh From The Field features a name and brand for Luna by Studio Marque. 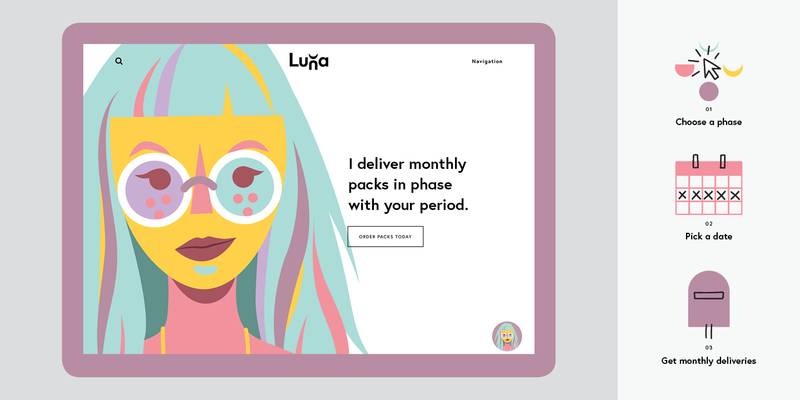 The brief: Luna is an online subscription-based service, targeted to tweens and teens, that delivers tampons, pads and liners to girls in phase with their period. 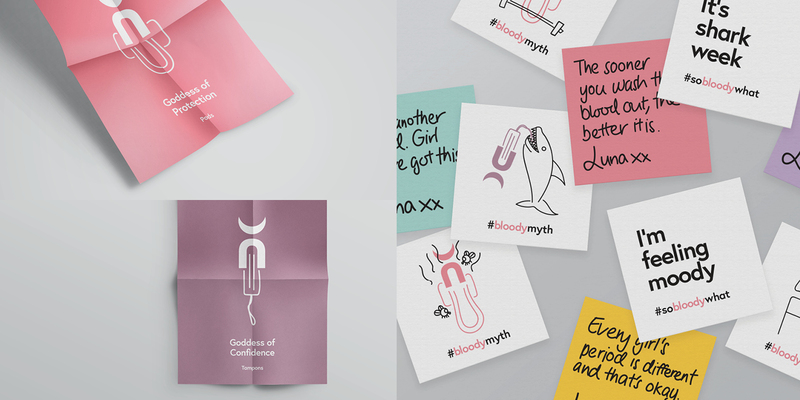 It strives to bust myths and make periods fun by turning information into knowledge. 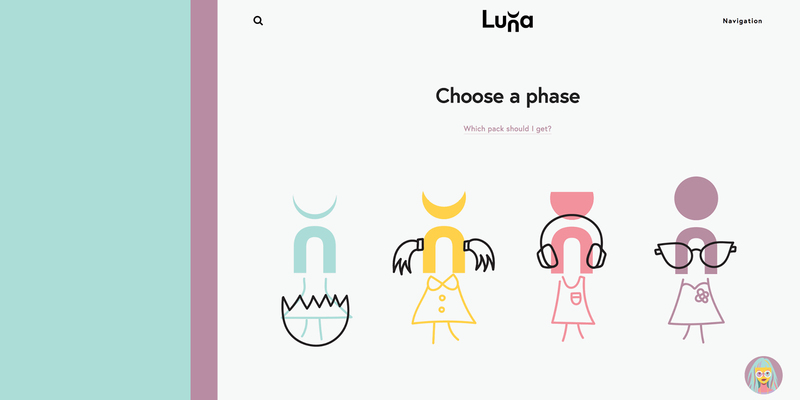 Luna wants girls to feel proud about getting their period, or excited about the prospect. 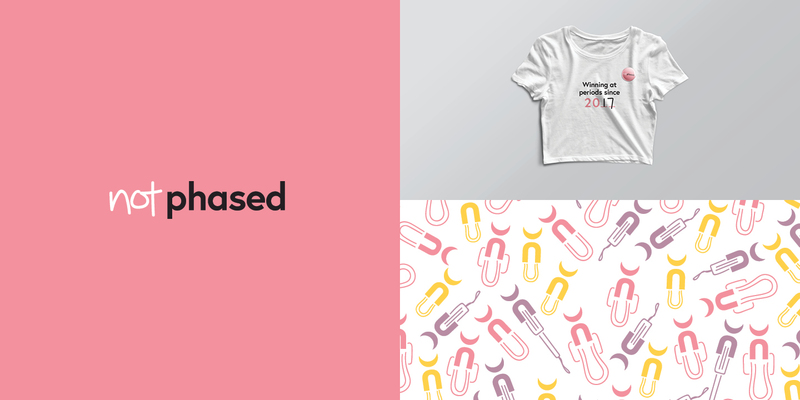 Studio Marque was asked to name and create a brand that was not only supportive and empathetic but also feisty, provocative, enthusiastic and true to Luna’s values of education, empowerment and being real. 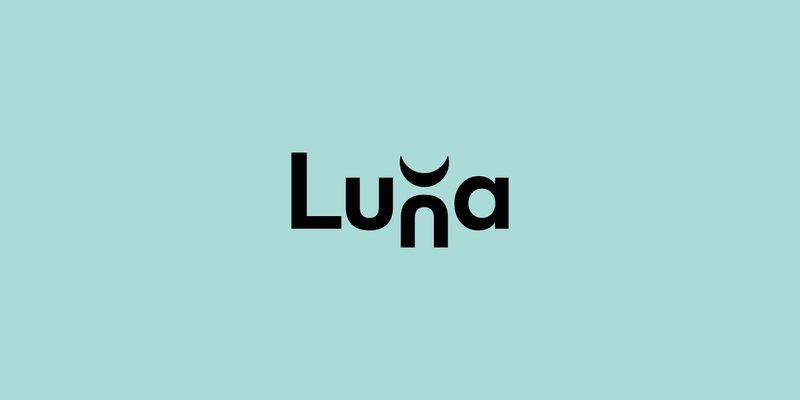 The studio response: The team at Studio Marque built the brand from square one, starting with brand definition, naming the brand Luna after the Goddess of the Moon and then building a brand around the goddess and the associated connotations with cycles and phases. 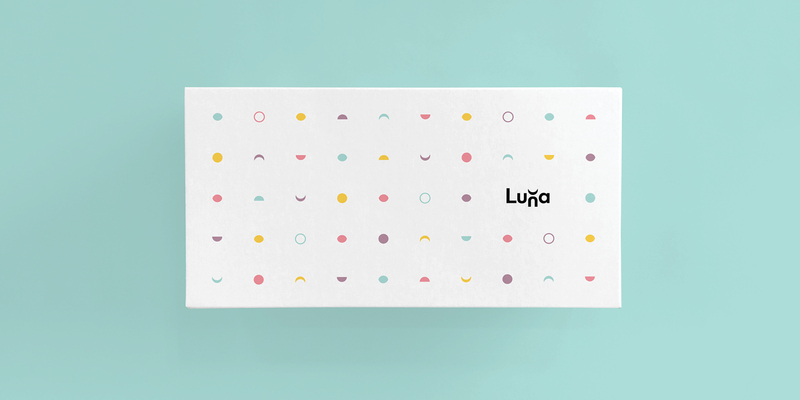 The Luna brand embodies female empowerment and normalises periods and sanitary products through fun and quirky graphics, humour and straight-up language. 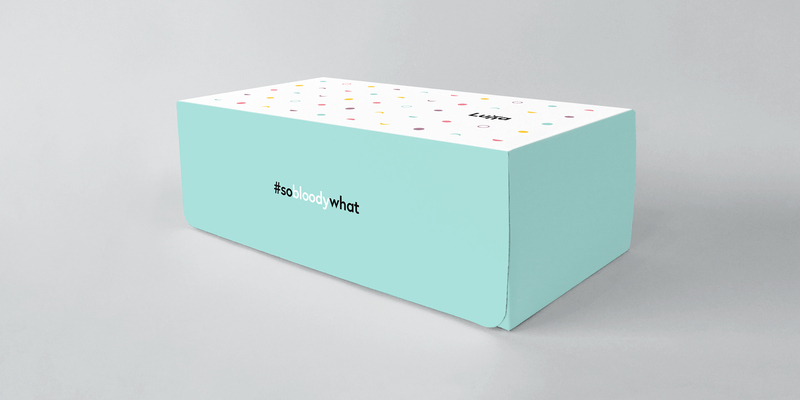 The result is a brand that uses sassiness, humour and fun to break down defences, create engagement and influence behaviour. 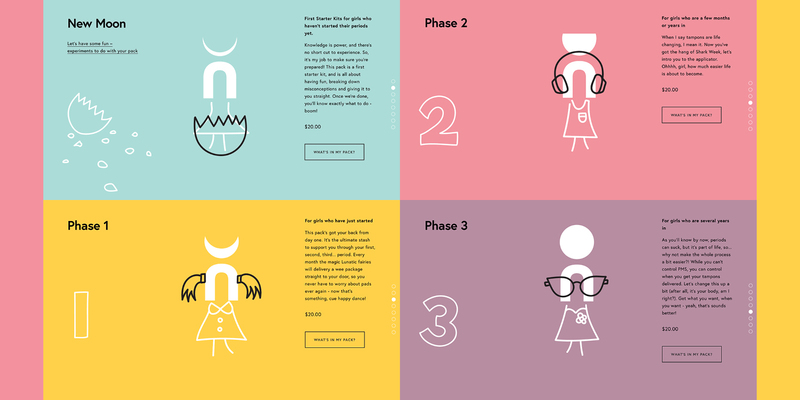 A place where girls and young women are heard, educated and empowered. 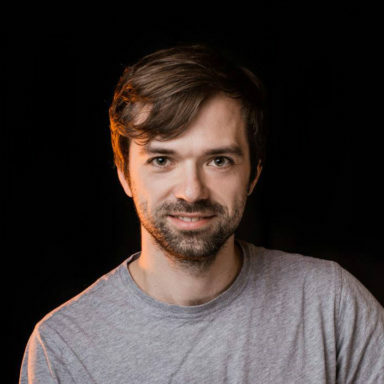 A place where they build confidence, develop a greater sense of power, choice and control.